Every Christmas, my mom makes Züpfe, a traditional braided Swiss bread. My grandmother made it, as did her mother before her. I love family traditions that are passed down from generation to generation, and this one is tasty to boot. 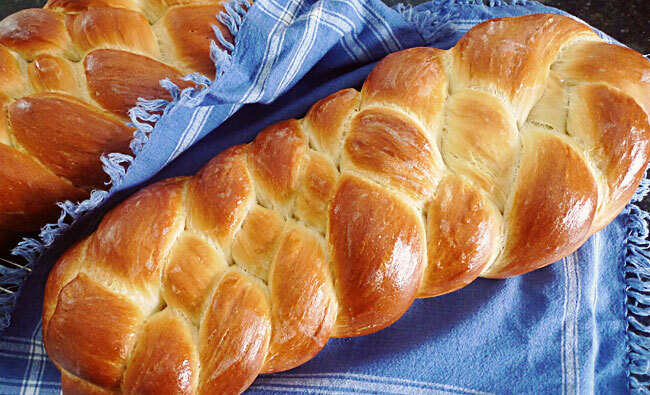 Züpfe, or Zopf, as it is often referred to, is baked in the form of a plait and traditionally eaten on Sunday mornings. It's a thick bread, excellent for toasting and smearing with good butter and honey. 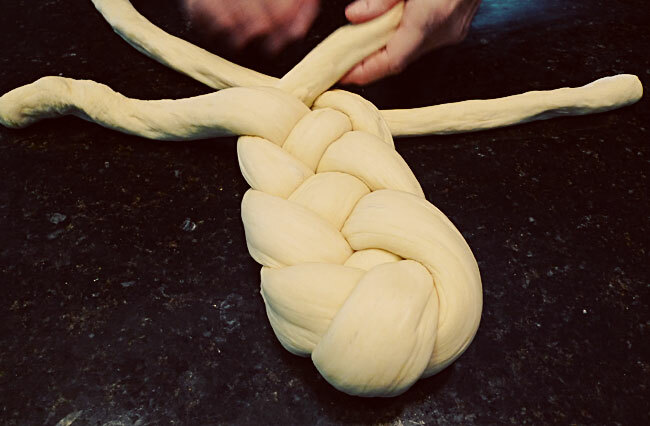 I can't wait to teach my children how to make it, though I had better perfect my braiding technique first. Oh My...It looks absolutely perfect!